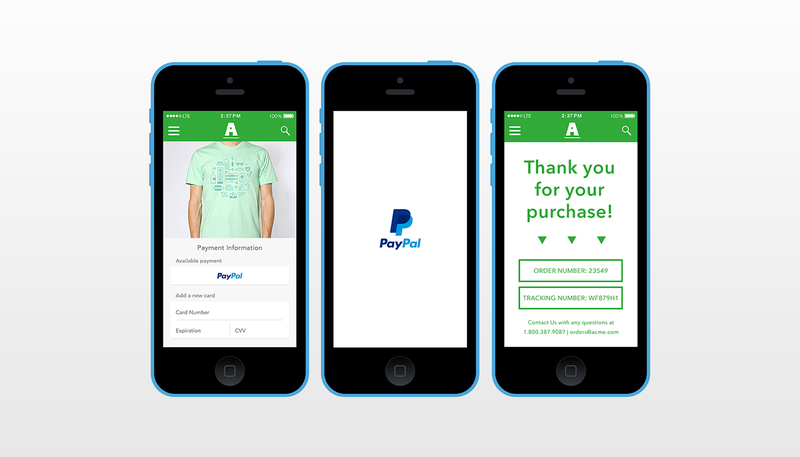 PayPal has just introduced a new service that lets customers pay in merchants’ mobile apps with just a single touch. Fittingly enough, the new payment option is called One Touch. One Touch is developed by PayPal in collaboration with Braintree, the payments startup the popular eBay-owned e-commerce company acquired last year. 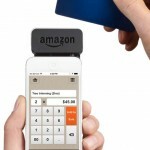 Merchants who want to enable One Touch in their apps need to use the new Braintree v.zero SDK. You’ll soon discover that checking out with One Touch will enable you to easily, quickly and securely pay in a single touch. Of course, you’ll be able to opt in and out of the experience by app and choose any source of funding – from your PayPal balance, credit card or linked bank account – with each purchase. This One Touch experience will be the absolute fastest way to pay on a mobile device, letting you get what you want when you want it. The Braintree v.zero SDK required by One Touch is now open in developer beta with select merchants and is set to become available to all in the coming weeks. 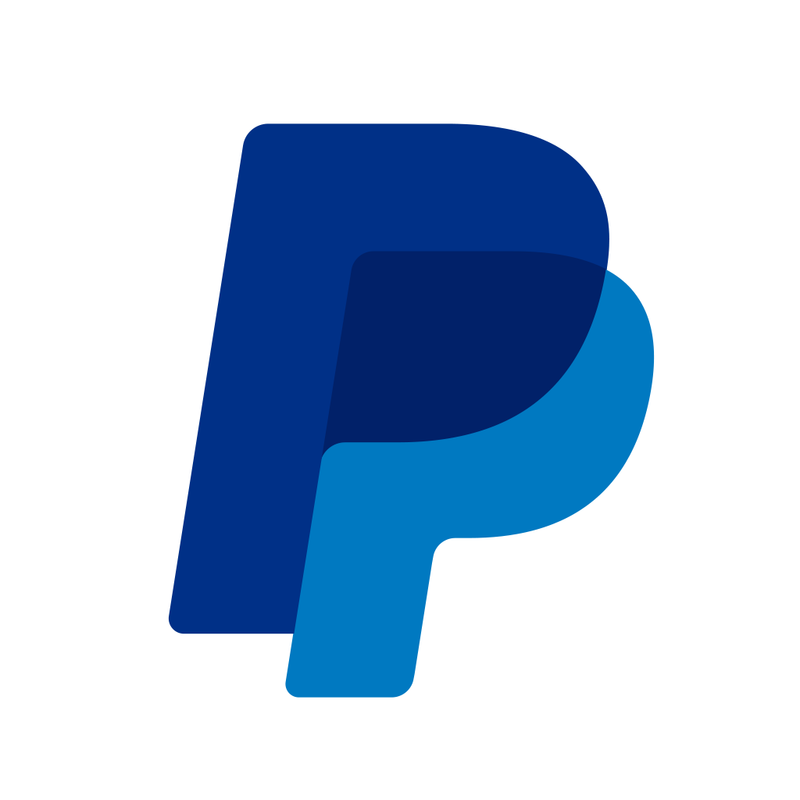 See also: PayPal Here set to give merchants on-the-go access to essential sales reports, PayPal for iOS now lets you carry virtual versions of your loyalty cards, and PayPal Already Working To Integrate Apple’s Touch ID Into Its Mobile Payment Apps.